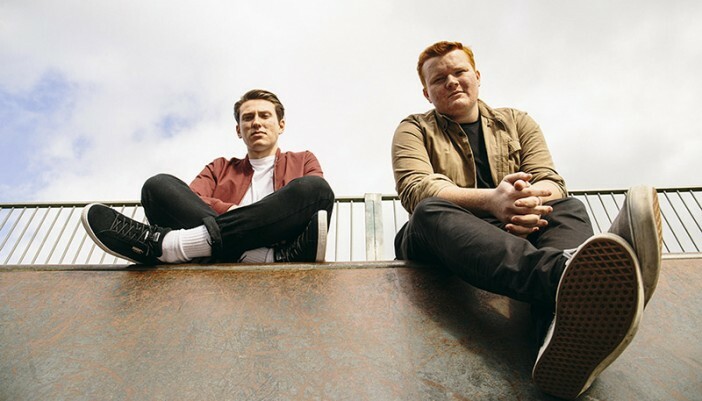 Luton duo Rylands Heath, comprised of long-time friends Jack Cowap and James Deacon, had been playing music independently in other bands before coming together; and that’s when everything clicked. The boys combine their keen ear for melody and knack for harmonies with a wide range of musical influences to create snappy, genre-bending tunes. Our chosen track “West Coast” showcases the duo’s flair for writing big anthemic numbers that get stuck in your head immediately and stay there for days. Fans of Bastille, Catfish and The Bottlemen and The Wombats should definitely dive into the bombastic sounds of Rylands Heath.